Brian is based at the University of Muenster in Germany and specialize in English for academic research, giving courses in this area there, elsewhere in Germany, and beyond. His main work activity is academic editing in business, economics and other related fields, such as communication and psychology. Brian also works as a freelance journalist in the financial, business, and higher educational fields. His hobbies of literature and film have provided him with further insights into the clear, correct and compelling use of English. 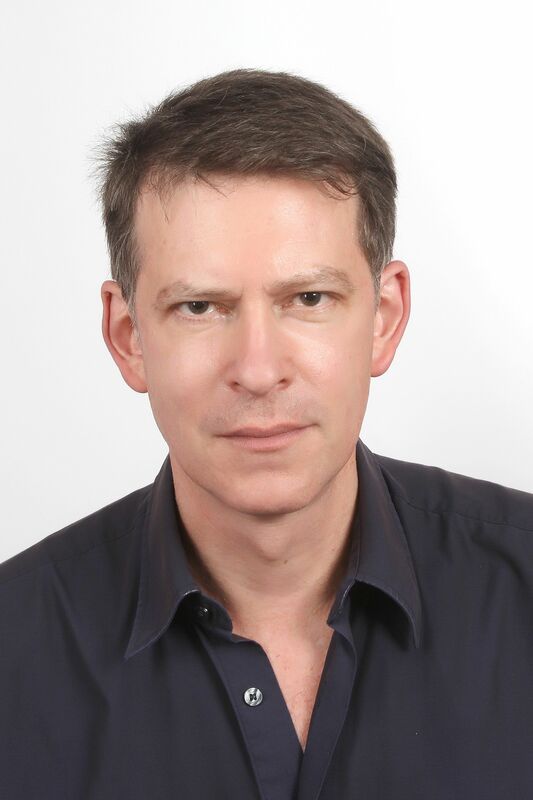 In addition to his more recent editing work, Brian has published extensively and internationally for many years in a variety of business and economics journals and magazines, and even language ones. This work has provided him with an ideal background for his current professional offerings. His teaching has covered the fields of economics, marketing, international business, general management, cross-cultural management, presentation, and communication. Brian has also taught specialist courses on English for academic research in the fields of marketing, economics, psychology, and communication science. Brian received his Bachelor of Commerce with Honors and his Master of Commerce degrees from the University of Witwatersrand, Johannesburg. He earned his Doctorate of Commerce degree from the University of South Africa. "Journalism is an intensely satisfying and intrinsically rewarding activity. It enables me to combine my writing, financial and other business-related skills, in a creative and interdisciplinary manner. Particularly in the investment field, my own extensive experience, both positive and negative, enriches my work. I feel that I am making a very real contribution!"